South Sudanese president Salva Kiir has signed a peace deal and power-sharing agreement with rebel leader Riek Machar to bring an end to the country's bloody civil war, reports AFP. Why it matters: The South Sudanese Civil War has killed thousands and displaced millions since fighting first broke out in 2013. 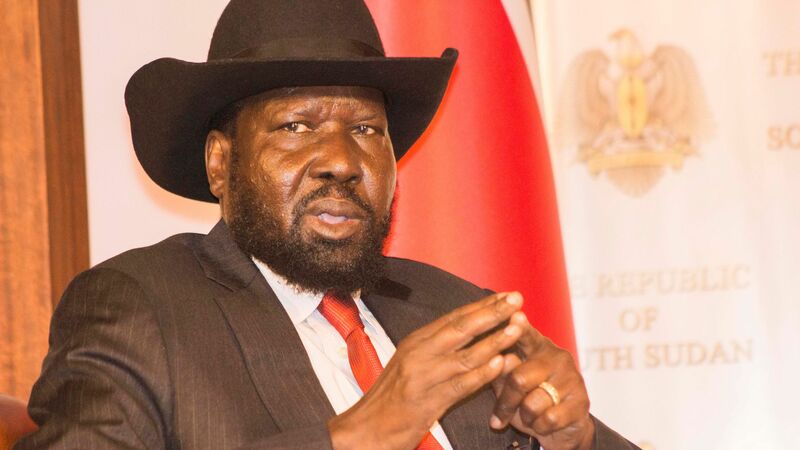 Under the new agreement, the leaders of the two main warring factions will seek to form a unity government with Machar serving as the first of five vice presidents.